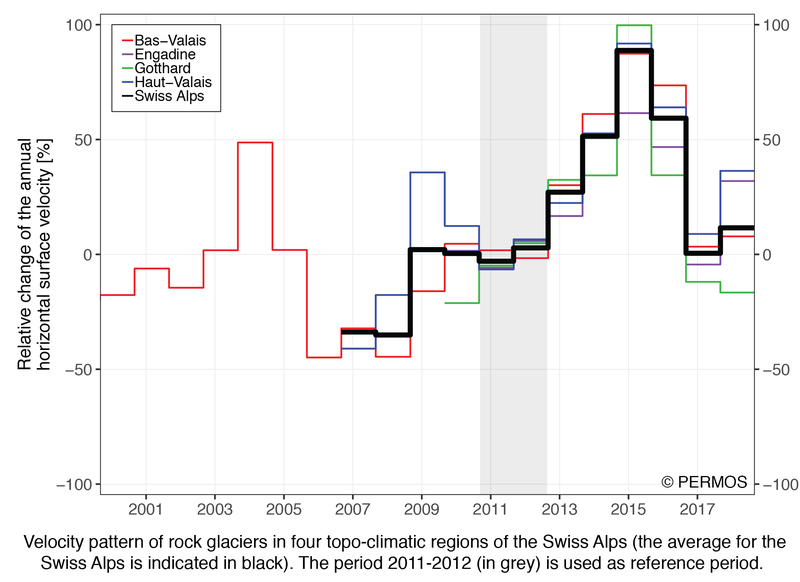 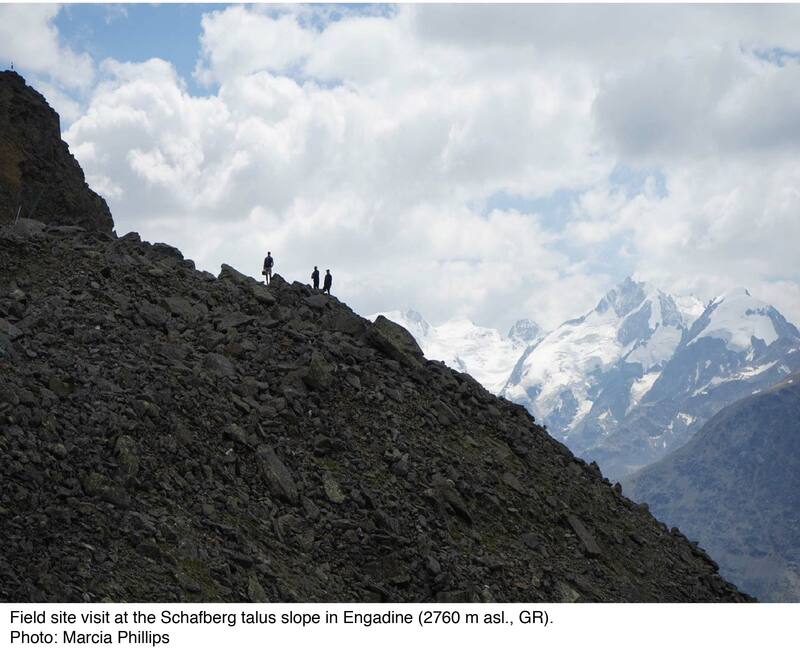 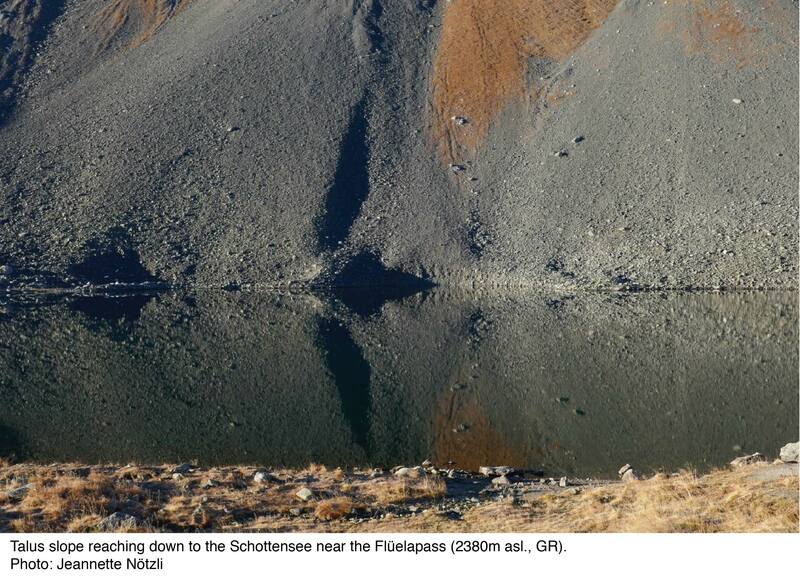 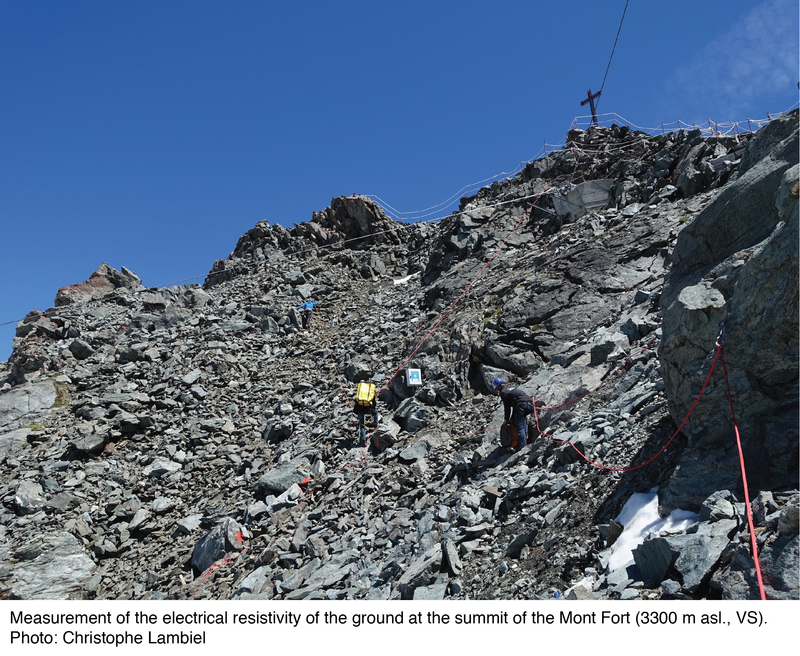 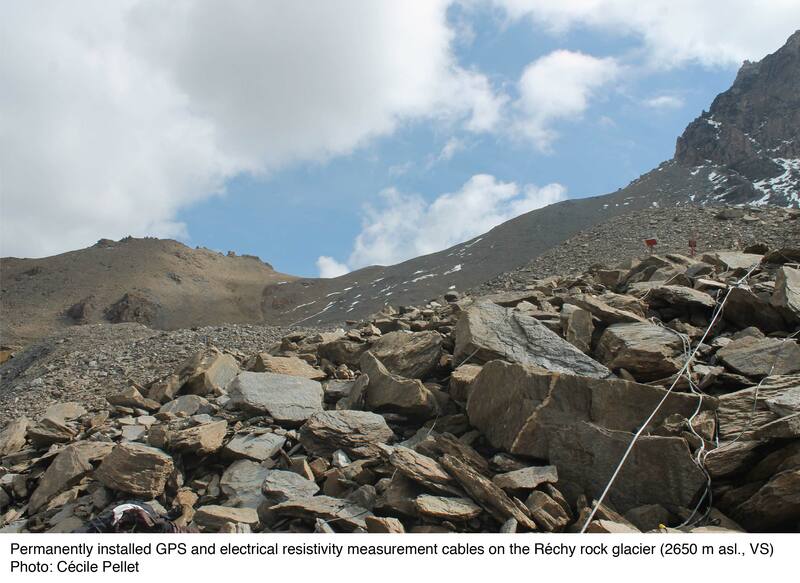 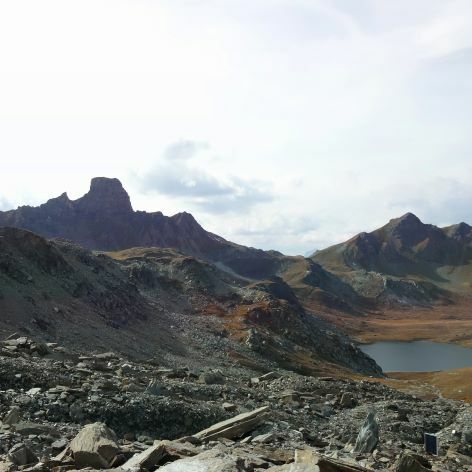 The warming trend of permafrost in the Swiss Alps resumed in 2017/18 after a short interruption in talus slopes and rock glaciers. 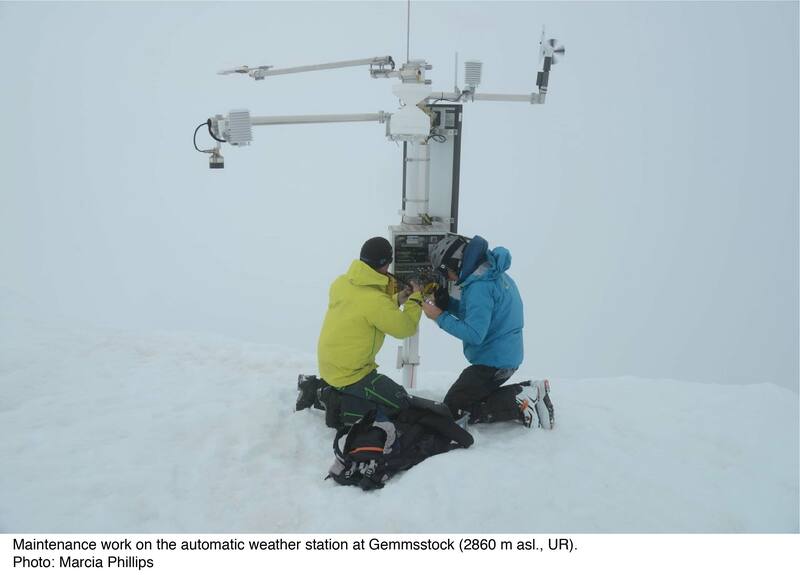 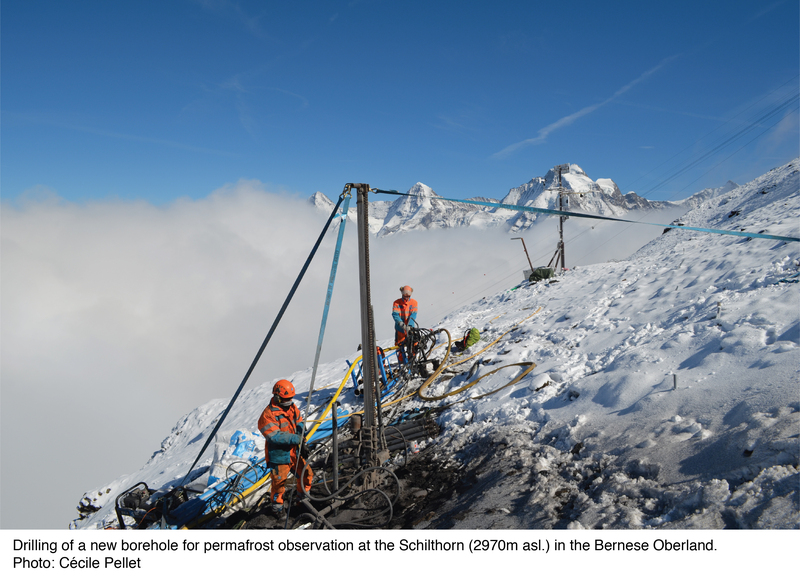 The newest results of the Swiss Permafrost Monitoring Network PERMOS show that in 2017/18 near-surface temperatures, active layer thicknesses and permafrost resistivities mostly reached values at or above record level. 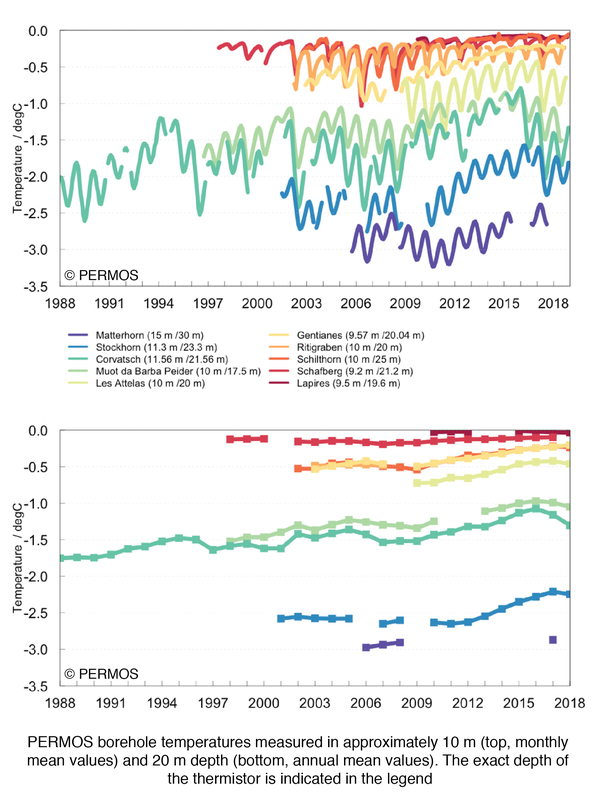 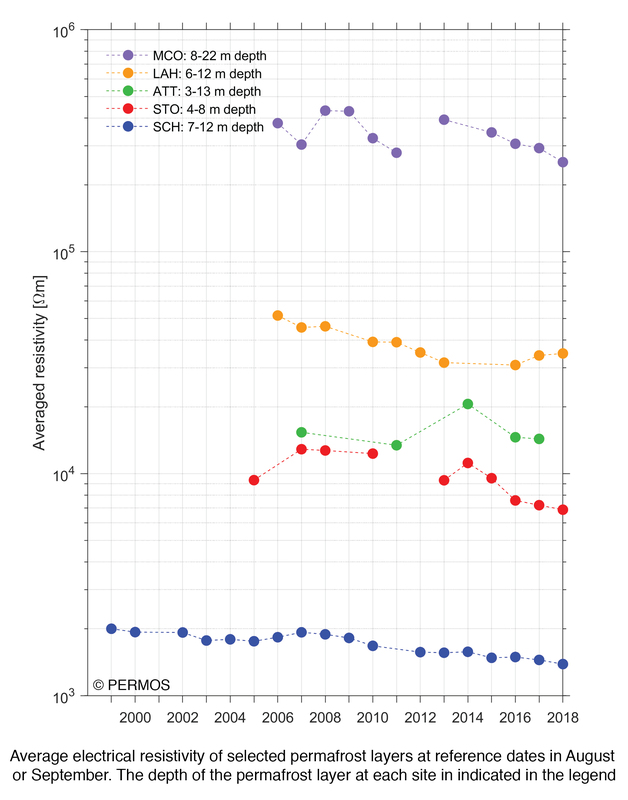 Further down, at 10 or 20 m depth, however, permafrost temperatures are still influenced by the 2016/2017 cooling phase due to the considerable time lag when a change in ground surface temperatures penetrates downwards. 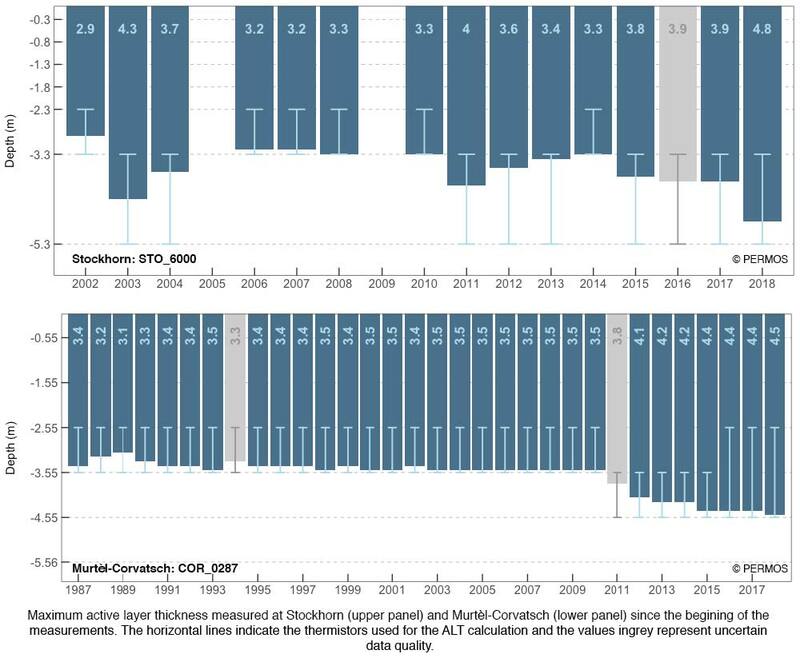 This illustrates the different temporal scales that affect the thermal regime in the permafrost ground.